If I asked you to guess which device had just received yet another OS to add to its collection (and what a collection it is), what would you say? Okay, forget that the title gave it away, you’d have known which device I was talking about. 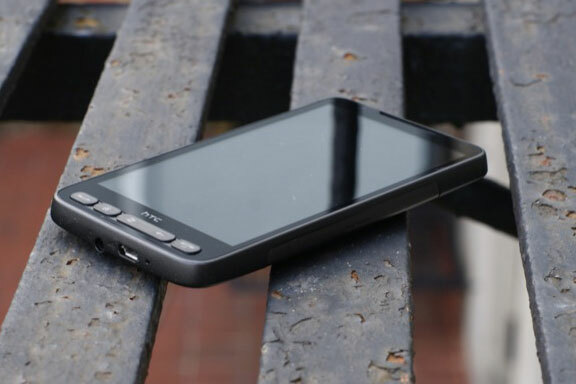 The HTC HD2, not that it needs any introduction whatsoever, is an unstoppable monster of a device that has been a favorite with users and developers alike for over three and a half years now. As if that weren’t incredible enough, those users and developers are spread across 3 major platforms, not to mention the numerous other operating systems which can be used on the device. XDA Senior Member feherneoh however has decided that it’s time to add another one to the list. Ferherneoh has successfully ported Mozilla’s open source operating FireFox OS, or Boot2Gecko as it’s sometimes labelled, to the HD2. And despite being a very alpha work in progress, it shows a lot of promise. Despite being able to easily handle more advanced platforms such as the latest versions of Windows Phone and Android, FireFox OS could be a very nice fit for a device like the HD2 if it becomes stable enough for daily use. Looking at the list of what does and doesn’t work initially sets off quite a few alarm bells. Things like the SIM card not being detected and the camera not working are usually enough to keep people from downloading. However, reading through the thread itself suggests these issues may be closer to resolution than the OP suggests, as users are reporting the ability to make calls and some level of (admittedly intermittent) camera functionality. Bugs or not, this is still another jewel in the crown of what is, in my opinion, the single greatest smartphone of all time. Be sure to check out the original thread for more information on throwing yet another OS at your HD2.